Air quality is important when you have health problems, especially when you or any of your family members have asthma, allergies, chronic bronchitis, emphysema or chronic obstructive pulmonary disease (COPD). Breathing problems can dramatically improve by improving air quality, so installing HVAC equipment to purify the air in your home makes sense for families with health problems related to indoor air quality. Lennox’s PureAir air purification system is the gold standard when it comes to purifying the air in your home and improving indoor air quality. 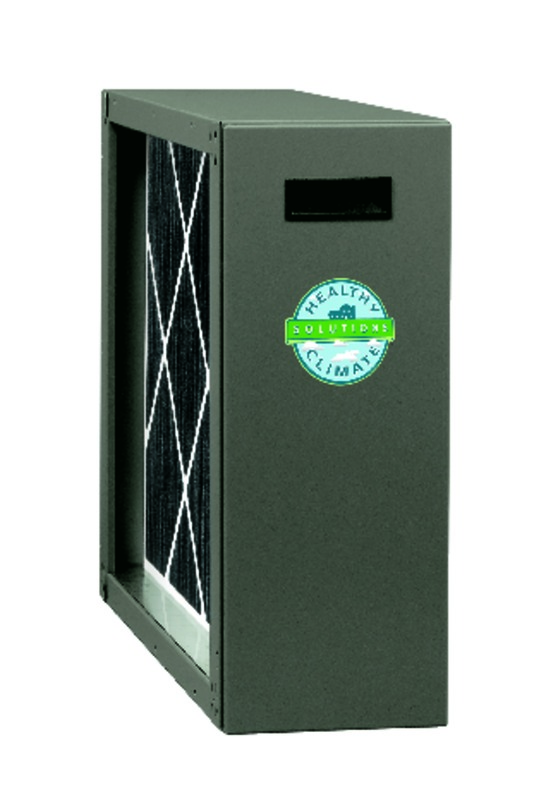 It delivers energy-smart air filtration for your entire home, without generating ozone. Plus, it’s compatible with all HVAC systems. Gandy Installations can help you diagnose and resolve your indoor air quality problems. Our certified HVAC technicians have the expertise to help you diagnose air quality problems and make suggestions for improving the quality of the air you breathe in your home. The best way to deal with an indoor air quality problem is to eliminate the problem at its source, whenever possible. This could include simple solutions such as reducing the number of chemical products used in the home, removing an old dusty carpet or eliminating contaminants such as mould. If you suspect indoor air quality problems in your home or workplace, Gandy Installations has solutions to help you improve the quality of the air you’re breathing indoors. 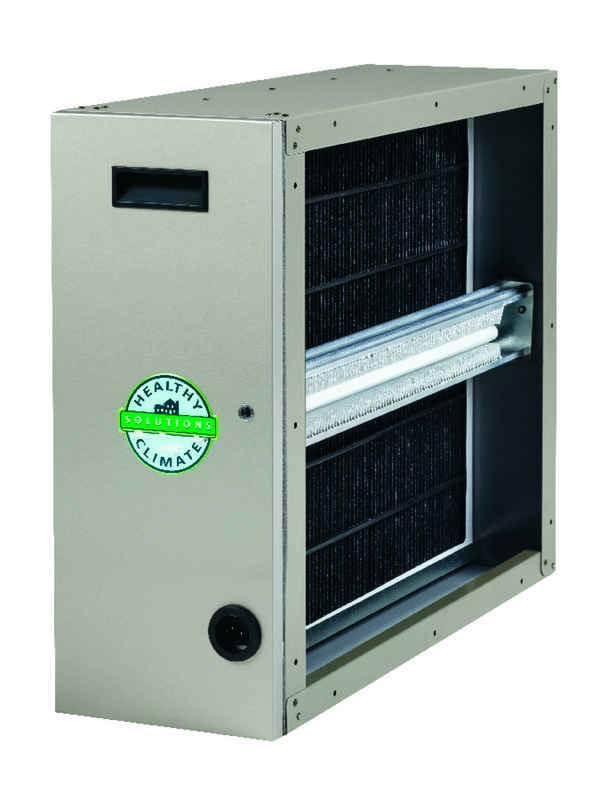 After diagnosing the problem and eliminating possible causes of poor air quality, we can recommend mechanical systems such as humidifiers, air filtration systems or higher quality HVAC filters. Clean air is essential for good health, and this is especially true when it comes to indoor air quality. We spend close to 90 percent of our time indoors, whether at home, at work or in recreational environments. Most people, however, are unaware of the effects that poor indoor air quality can have on our health. Studies have shown that the air we breathe indoors is often many times more polluted than outdoor air. According to The World Health Organization, 30 percent of homes today contain enough indoor air pollutants to negatively impact our health. The US Environmental Protection Agency calls indoor air pollution one of today’s top four environmental threats. 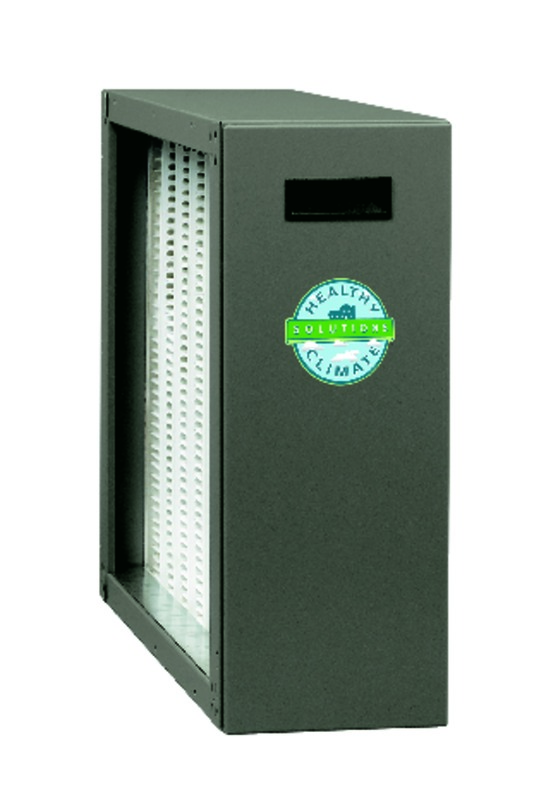 Cleans air better than any other single system you can buy!